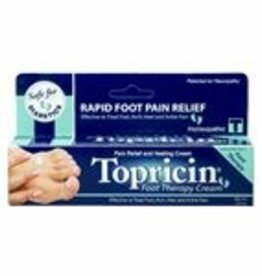 Topricin Foot Pain Tube 2oz. 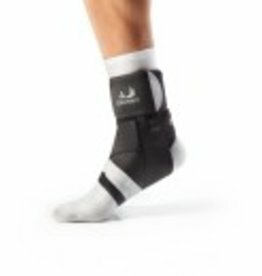 Constructed of Bio Skin’s patented, Ultima 2SL™ material, The Boomerang comfortably provides compression and support for minor wrist problems. 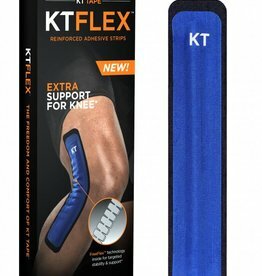 The wrap is easy to apply and fits onto either hand. 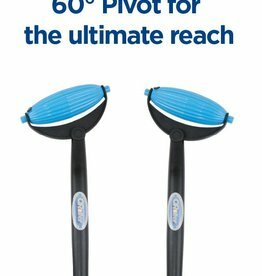 Universal size. 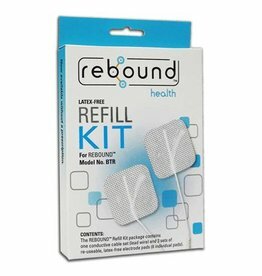 Biomedical Life Systems Rebound OTC Tens Refill Kit, 4-1/4 in. x 1-2/5 in. 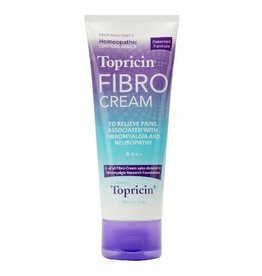 Topricin Fibro Cream is a soothing combination of natural biomedicines that rapidly relieve pain, while helping the body to heal the damage that is causing pain. 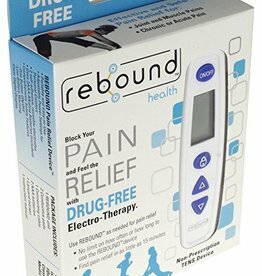 Finally, Chronic pain sufferers can experience safe, effective, natural pain relief. 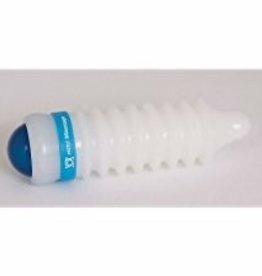 Topricin Fibro Cream Tube 3oz.